The Adaptive Economy is a new way of looking at climate change, moving past politics and corporate sustainability reports and into the arena of the disruptive business opportunities it is creating. This book helps business owners and managers identify the risks a changing climate will have for their firm, how to constructively build resilience and make the strategic decisions that can open up new avenues, benefit reputation and navigate the wider impacts. Ignoring the reality of climate change will not make the perils go away, from the manifold physical impacts of climate change and how they will affect businesses and communities, through to capital losses due to stranded assets and divestment. The smart money is already creating new products, services and industry sectors. If you are ready to be a front runner in the race to create an economy where making a profit and being environmentally sustainable go hand in hand, Navigating The Adaptive Economy will point you in the right direction, with tools, data and case studies to inspire you to succeed. Learn how to create and preserve value for your business in the face of a changing climate. Buy Navigating the Adaptive Economy today. 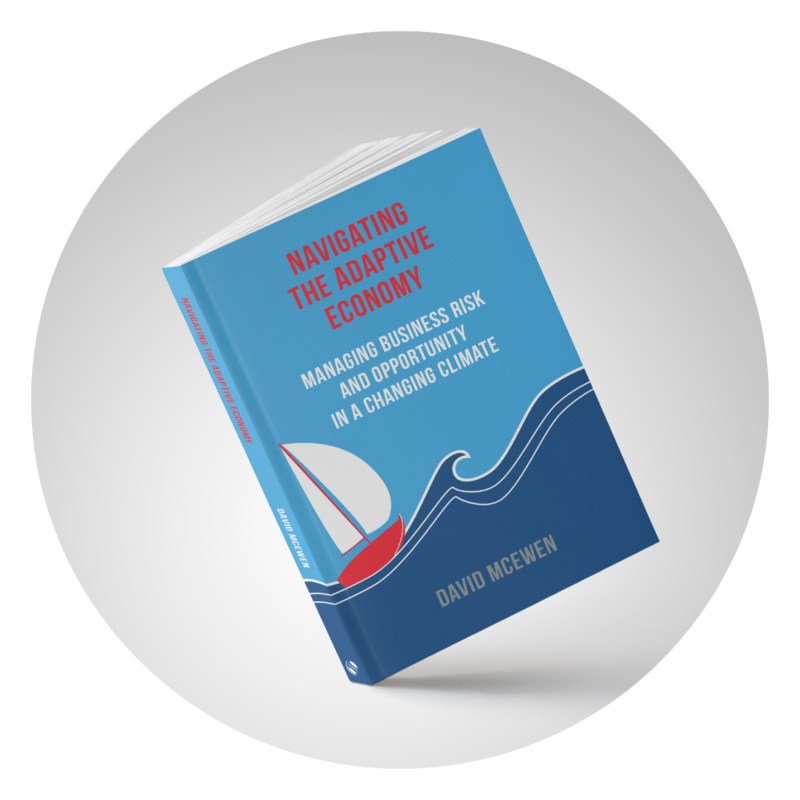 "A refreshing, thorough, and pragmatic take on climate change risks and opportunities, “Navigating the Adaptive Economy” is David McEwen’s clarion call for a functional response to environmental impacts, now. 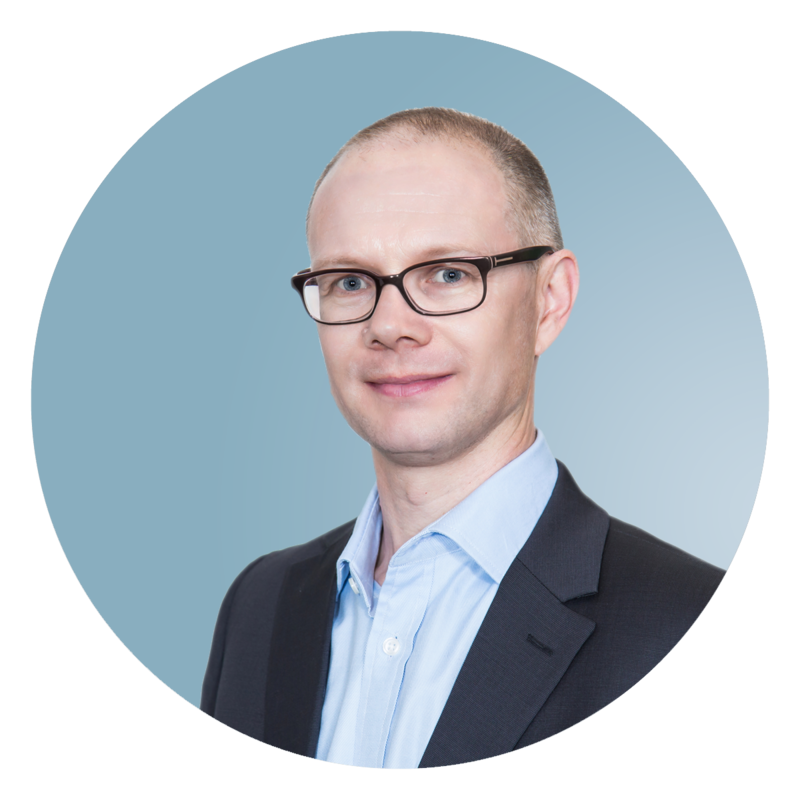 Incorporating a concise assessment tool to understand where an organisation may sit, David minces no words in calling climate change as he sees it, and challenging the reader to stop procrastinating and start embracing the world we’ve created." "Navigating The Adaptive Economy provides a comprehensive review of the key strategic issues that managers and directors alike must understand and respond to in the face of our changing climate." "A compelling handbook for 'change preparedness'…..I feel better equipped, but a little bit terrified at the quantum of change rumbling down the expressway!" Station Manager, Nine Entertainment Co.
"Even as a business owner focusing on sustainably sourced products, I hadn’t appreciated the full impacts of climate change on the way we live and work. Navigating the Adaptive Economy is the only book I’ve seen that views climate change through a business lens, gets past token initiatives like energy efficiency and looks at opportunities and risks for products, services and markets. A must read!" 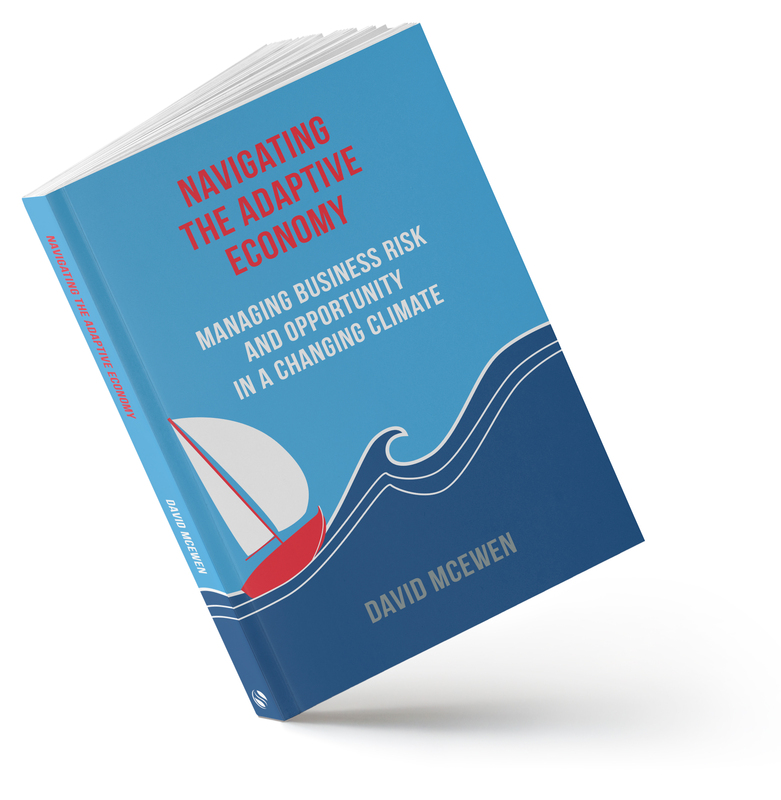 "A refreshing, thorough, and pragmatic take on climate change risks and opportunities, 'Navigating the Adaptive Economy' is David McEwen’s clarion call for a functional response to environmental impacts, now. 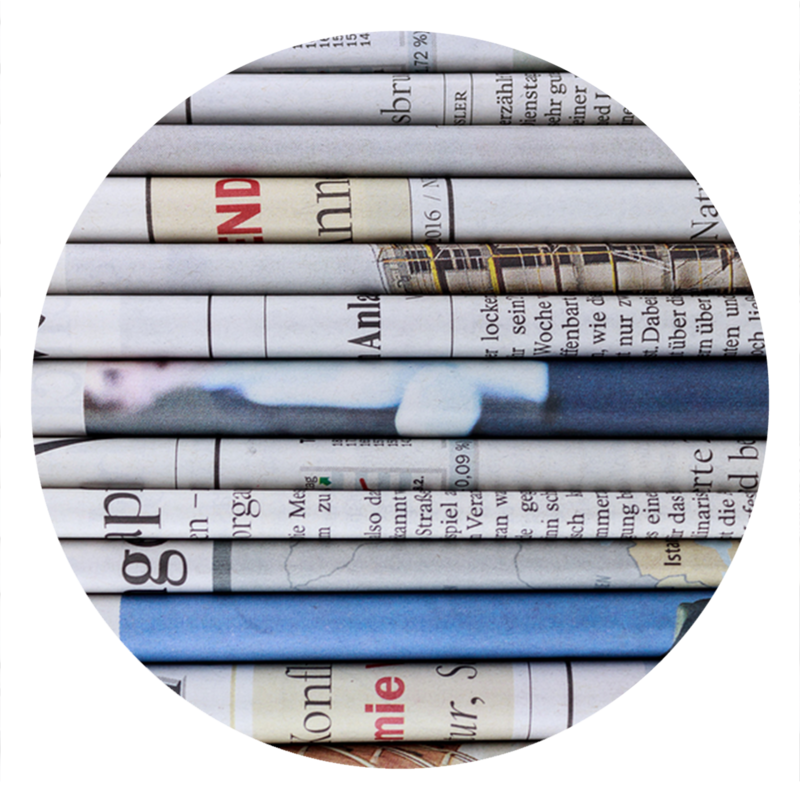 Incorporating a concise assessment tool to understand where an organisation may sit, David minces no words in calling climate change as he sees it, and challenging the reader to stop procrastinating and start embracing the world we’ve created."